Understanding millennials’ banking behavior will help banks plan for the future. 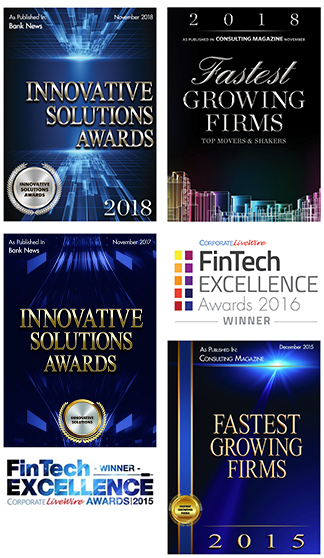 CCG Catalyst Pro Group investigated, examined, and uncovered attitudes and behavior of US millennials with banks to understand the future of banking. 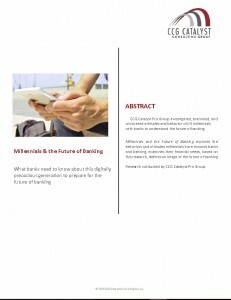 Millennials and the Future of Banking explores the behaviors and attitudes millennials have towards banks and banking, examines their financial needs, based on this research the findings define an image of the future of banking and the bank of 2035. 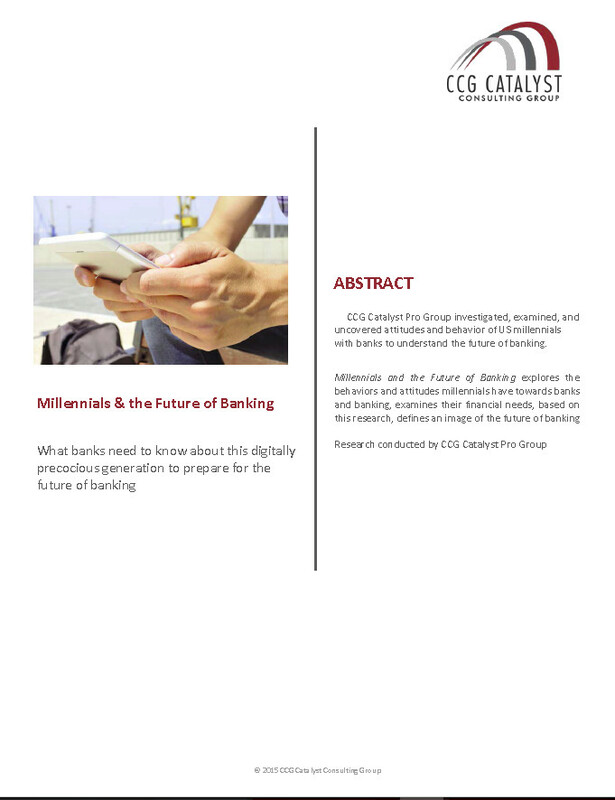 This abstract provides an impression of the research conducted on Millennials and the Future of Banking, which is available in the full report. Are you interested in the full report? Click here to purchase full 35 page report. Are you interested in the full report? Click here to purchase the full report from CCG Catalyst.